All appears set for the official unveiling of the Nokia 9. The device alongside the Nokia 1 plus was earlier today found on Google play store among the list of supported devices, and now, it has cleared one more pre-release hurdles in preparation for its unveiling in Barcelona in the coming week. The device has been certified by the US FCC, but as it is the case with FCC, not so much was revealed, but there are a few things we can take home. First, the device will actually be marketed as the Nokia 9 PureView and will be available in both Single-SIM (TA1082) and two Dual-SIM (TA-1087, TA-1094) variants. The listing further reveals that the TA-1094 and the TA-1087 models will be exclusive to China and Taiwan respectively. Taiwan probably will be the only market that will get the device as an Android One smartphone. 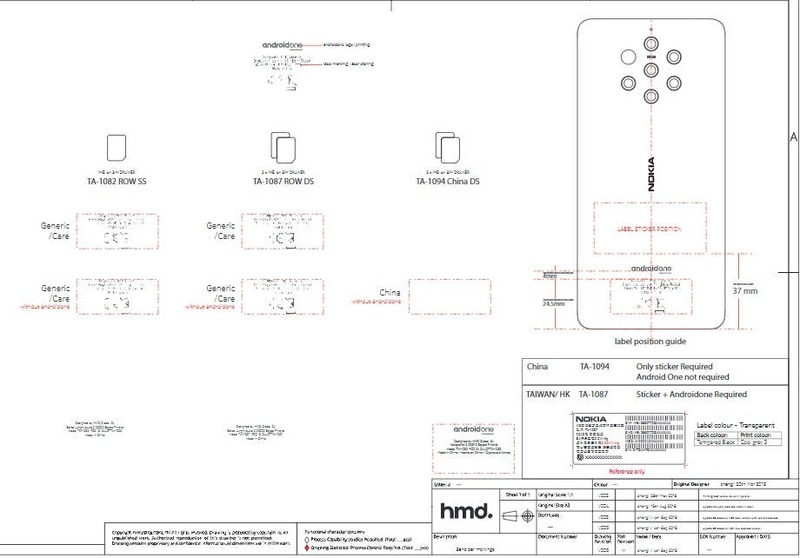 Aside from confirming the device will launch with a plethora of rear cameras, the FCC documents also reveals that one of the variants with the TA-1087 model number will sport GSM bands 850 and 1900, WCDMA bands II, IV, and V, as well as FDD-LTE bands 2, 4, 5, 7, 12, 13, 17, and 66. Wi-Fi 802.11 a/g/n/ac and Bluetooth connectivity. 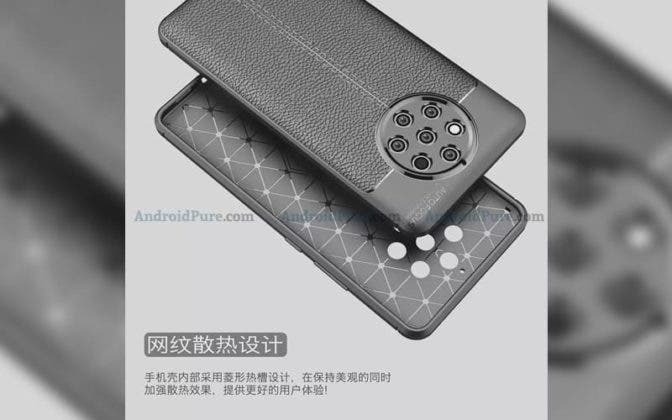 The Nokia 9 PureView, when announced, will be HMD’s most advanced smartphones, although prevaling leaks suggest the device won’t have all it requires to stand against the like of the Galaxy S10, and a few other flagships from rival companies.